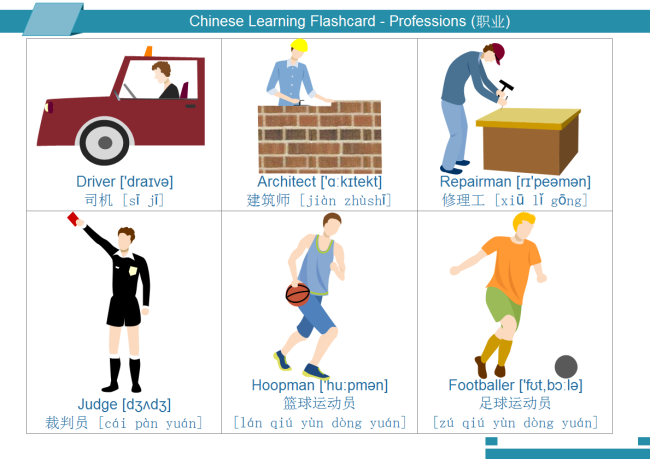 Description: A free customizable profession flashcard template is provided for download and print. Make your own flashcards and study aids in an easy flashcard maker. Print, cut, fold and learn interestingly.